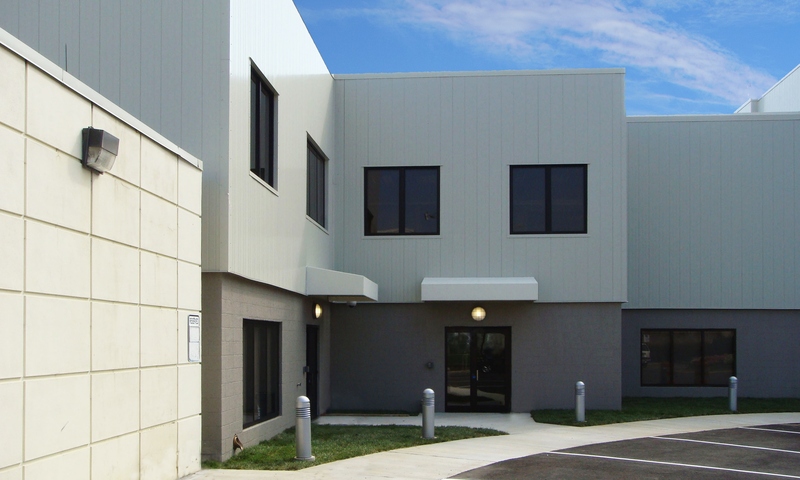 Situated between the existing L-shaped office building on the north and east, and an electrical substation to the west, the new two-story office building addition was constructed to meet space requirements of the Metropolitan Washington Airports Authority (MWAA). 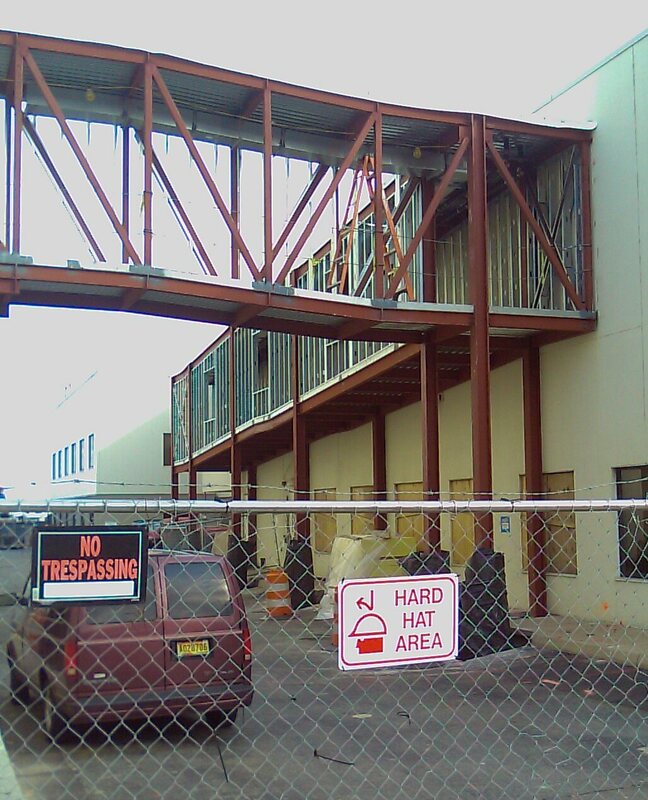 The main elements of the project were the building addition tucked into the corner of the existing office building and a pedestrian connector bridge extending from the north face of the COB to the adjacent Hangar 11 mezzanine. 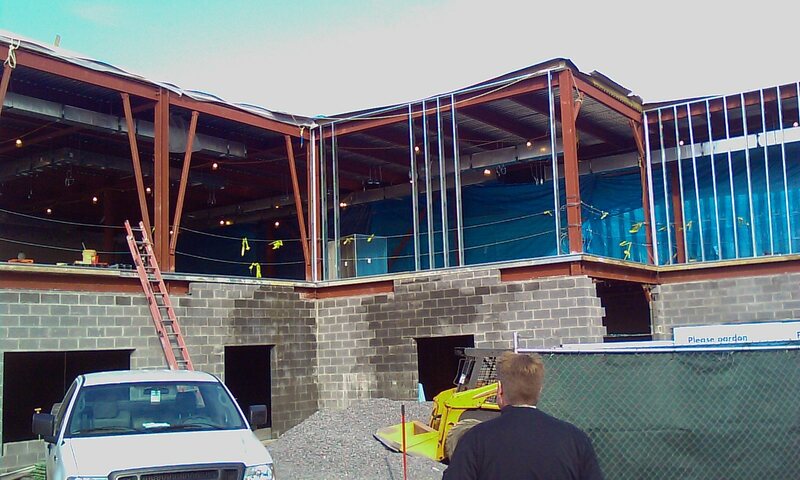 Experience with innovative and adaptive foundation designs was required for the project due to limited site conditions and a complex web of underground utilities transiting the site of both the addition and the connector bridge. Therefore, spread footings were utilized for the connector bridge and a foundation system of micropiles was selected for the COB addition. Loads from the building columns were supported by either pile caps or grade beams, as necessary to transfer loads when pile caps could not be located beneath the columns. 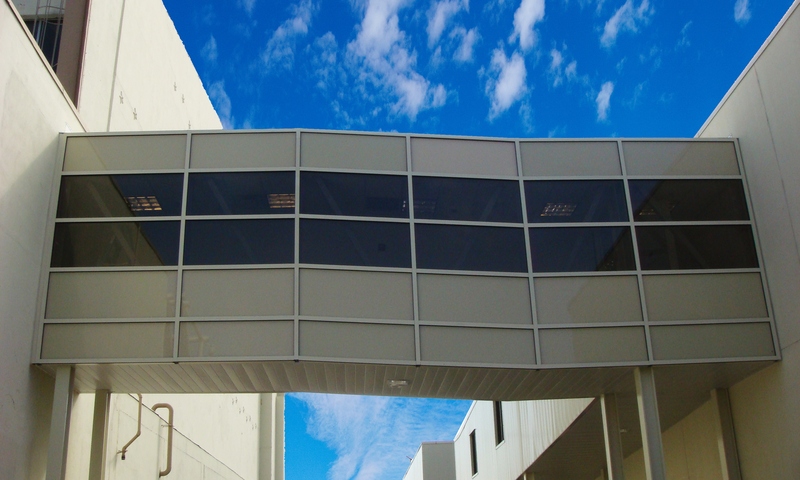 Challenges faced during the design of the connector bridge included the elevation differential and the horizontal offset between the entrances of the COB and Hangar 11. Construction administration and on-site support were provided throughout construction, including redesign of foundation elements as previously undocumented utilities were discovered.